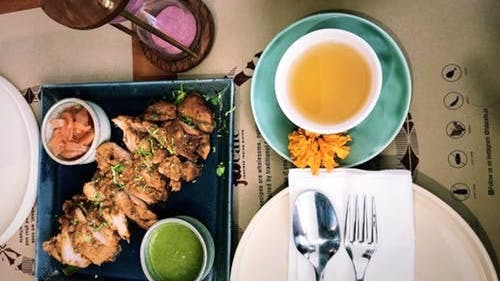 It’s a simple little place tucked away behind Vasant Kunj’s Fabindia outlet. The place has a calm and fresh feel to it and the menu is unusually refreshing. Would highly recommend the chicken momos, Amritsari chicken, and the brown rice biryani. I’m yet to try the desserts but their selection of drinks are just about perfect for the summer. They even have a playpen for kids and are open to hosting parties. Doesn’t offer a lot of seating space so avoid visiting during rush hours. The service tends to be slow but well worth the wait.